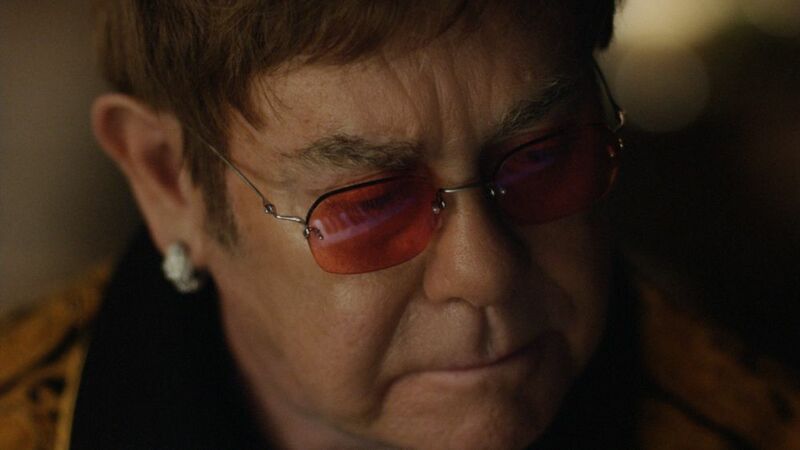 John Lewis & Partners has launched its 2018 Christmas advertising campaign, The Boy & The Piano. 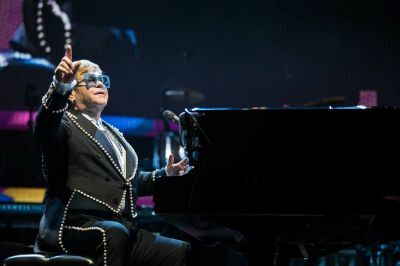 The first 2020 UK dates of Elton's colossal Farewell Yellow Brick Road tour have just been announced. 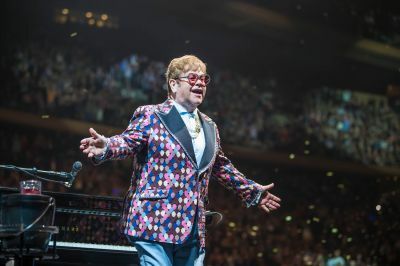 The arena tour will take in Birmingham, Liverpool, Manchester, Aberdeen, Glasgow, Belfast, Leeds and three dates at London's O2 Arena. An extra date has also been added in Dublin. 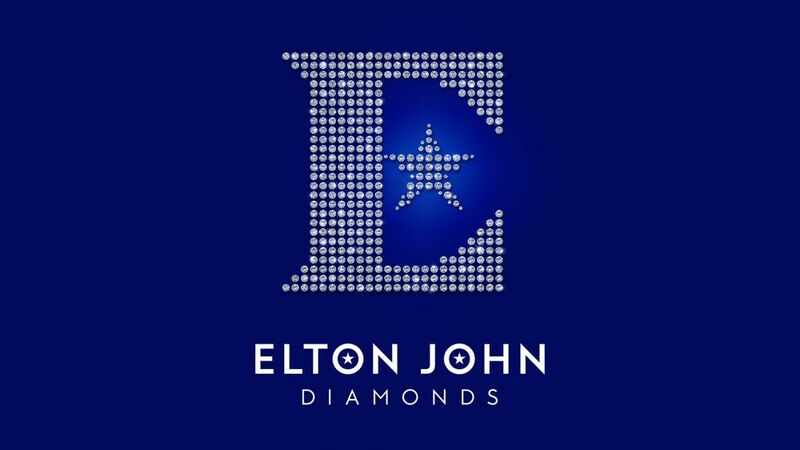 The soundtrack to the ad, Your Song, is included on Elton's ultimate greatest hits collection, Diamonds. 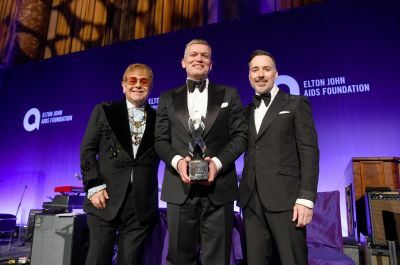 Spanning the many decades of Elton’s unparalleled career, Diamonds features newly remastered audio and is illustrated by British artist Richard Kilroy with iconic Elton looks from each of the five decades of his career. 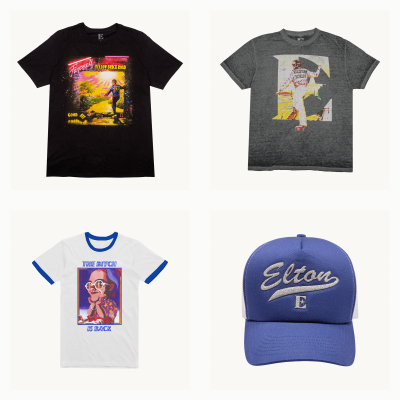 The new range of Elton John merchandise is available now in the Official Store.